Acne. For some people, it’s a minor inconvenience, a nuisance of having a pimple just in time for a big date, presentation or other important event. For others, acne impacts life on physical, emotional and social levels. When people suffer – and “suffer” is not too strong a word – from either active acne or scarring, effective solutions can seem difficult to come by. Until now. There are ways to achieve clear skin. We usually associate pimples with teenagers – however it is important to understand that acne can affect you at any age. 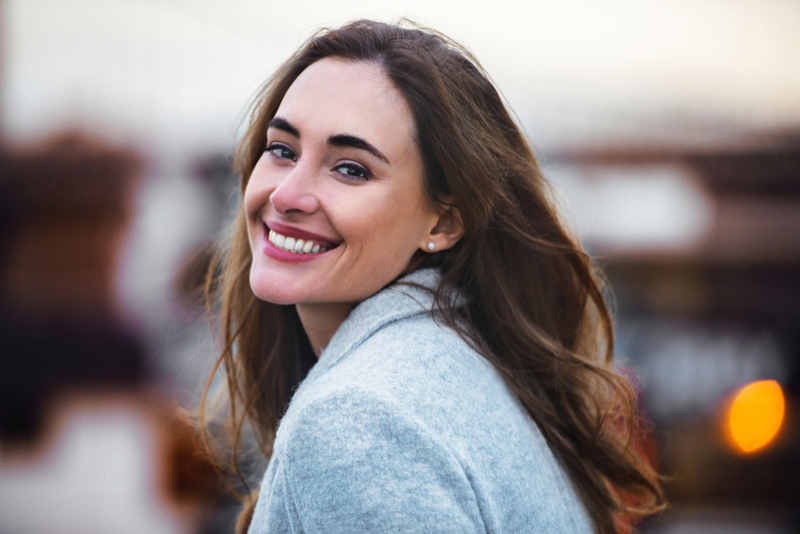 Many of our clients had clear skin through their younger years and it wasn’t until they reached adulthood that their acne appeared. Our sophisticated and targeted Green Herbal Peel is a comprehensive, multi-pronged treatment that delivers clear – rejuvenated – skin. How does it work? During your in-spa session, one of our expert team will massage a potent mixture made of the finest natural ingredients into your skin. Besides relaxing, this process stimulates blood circulation and increases oxygen flow to the skin. Your skin will begin to peel; don’t worry. This is exactly what a peel does! After exfoliating, the “old” skin peels away so you can show a fresh, renewed face to the world. Acne scarring can be every bit as difficult to handle as active acne; it is a constant reminder of past outbreaks. Scars can be depressed or raised, and they can differ in appearance from red/pinkish and inflamed to resembling little peaks and valleys. In any case, many people quite understandably feel self-conscious about these blemishes. 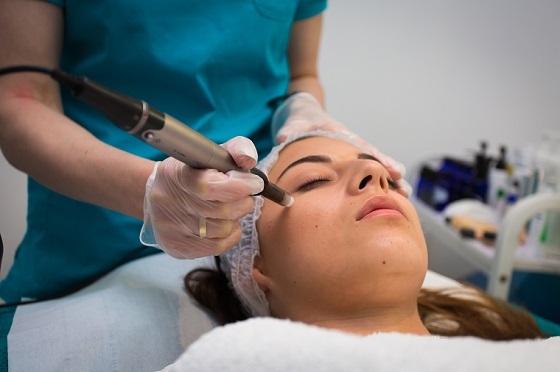 Dermapen Microneedling repairs scarring by stimulating collagen production and enhancing the skin’s ability to heal itself. Our expert aestheticians will use a handheld device which applies microscopic needles on the surface of your skin: these create the tiniest injuries – which prompts the body to react by healing itself, and in turn your skin. Clients usually have two questions: does it hurt, and does it work. Perhaps, and definitely. The sensation can cause discomfort or a mild pain sensation. However, many of our clients find this temporary unease is well worth the results. After just one session, you will notice a difference. After six, your old acne outbreaks will be in the past, where they belong. Acne isn’t simply a “rite of passage” or something everyone goes through. It can be very trying indeed. But there is help, and there are solutions that work.